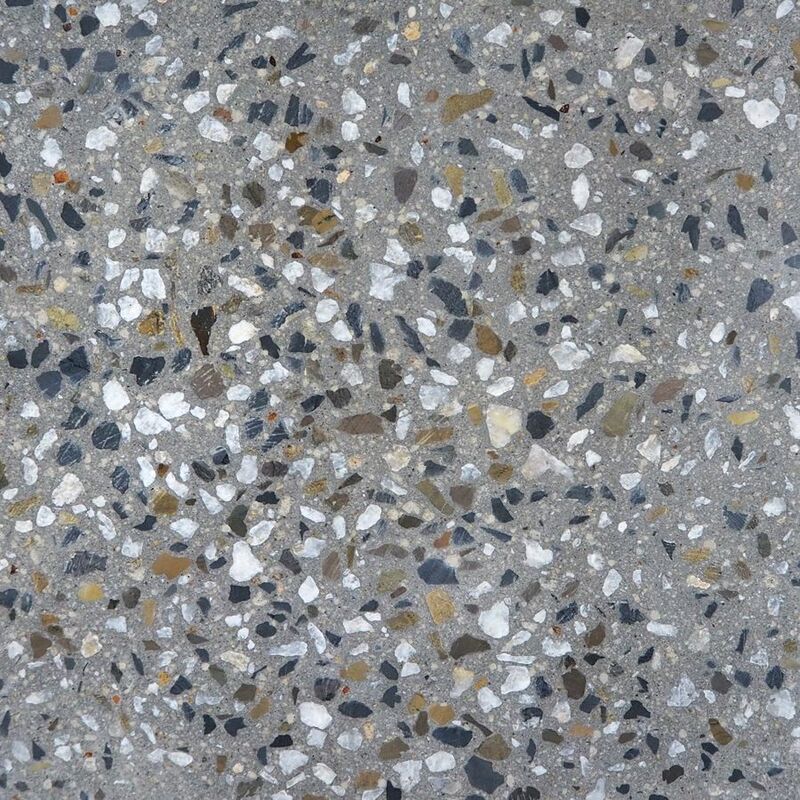 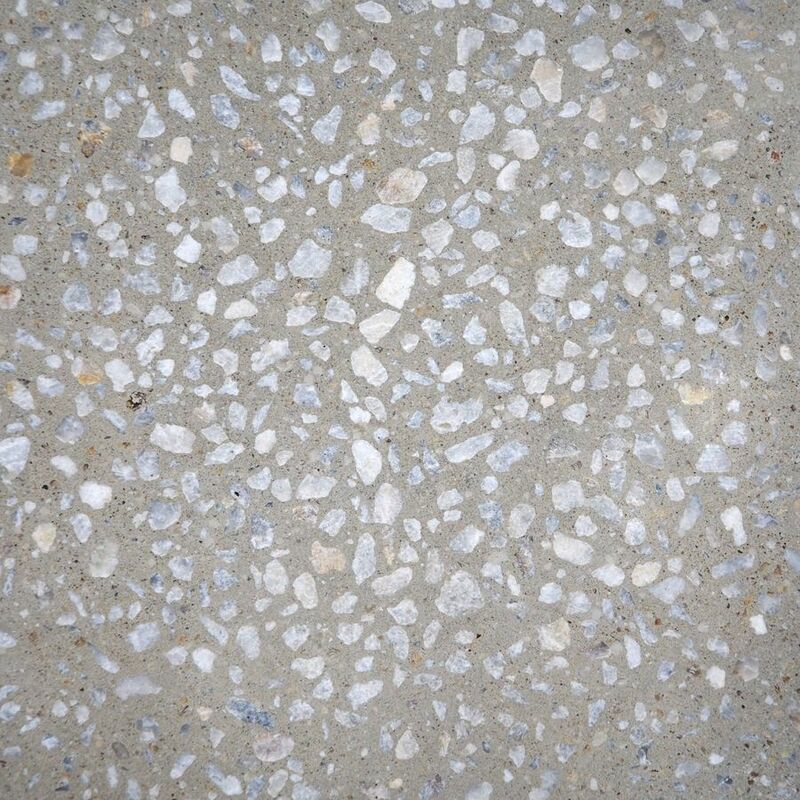 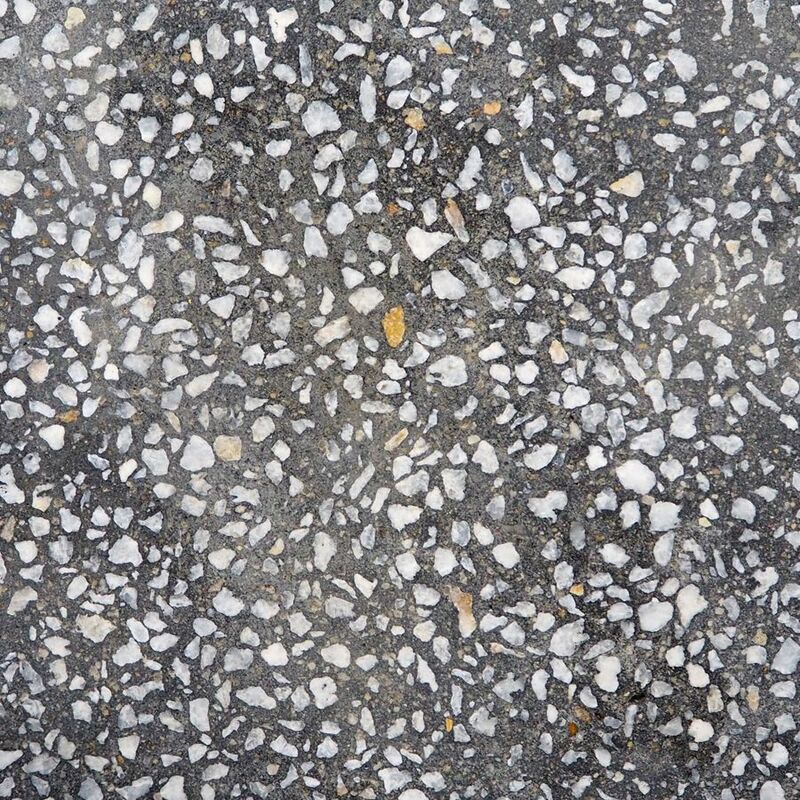 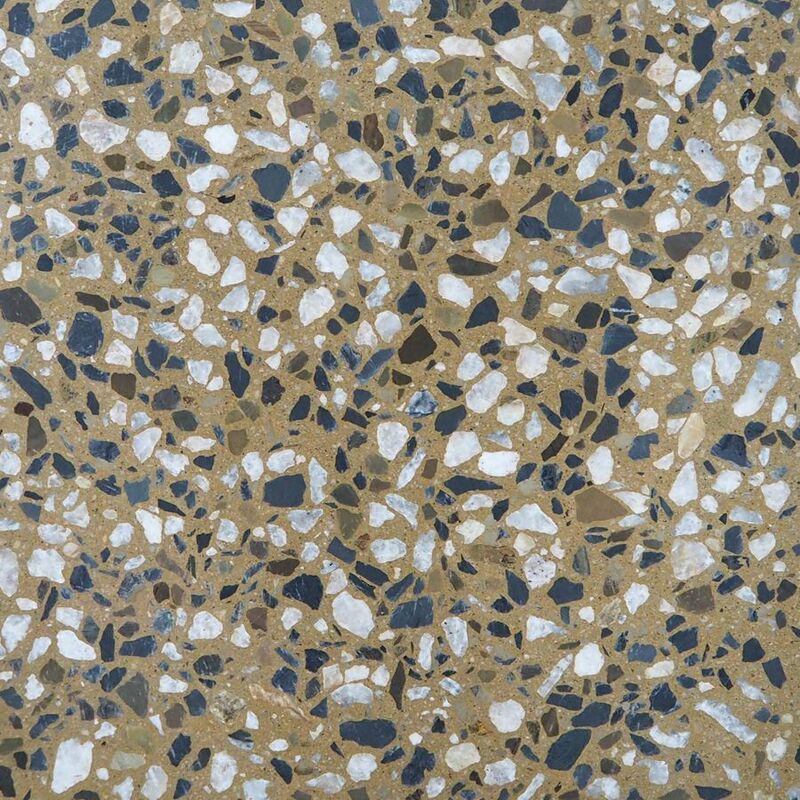 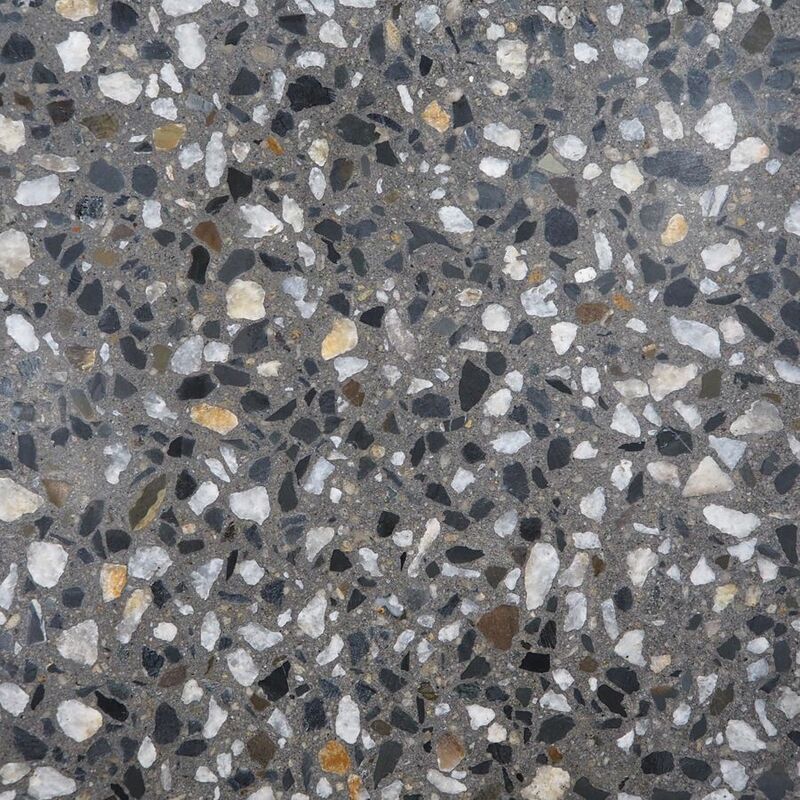 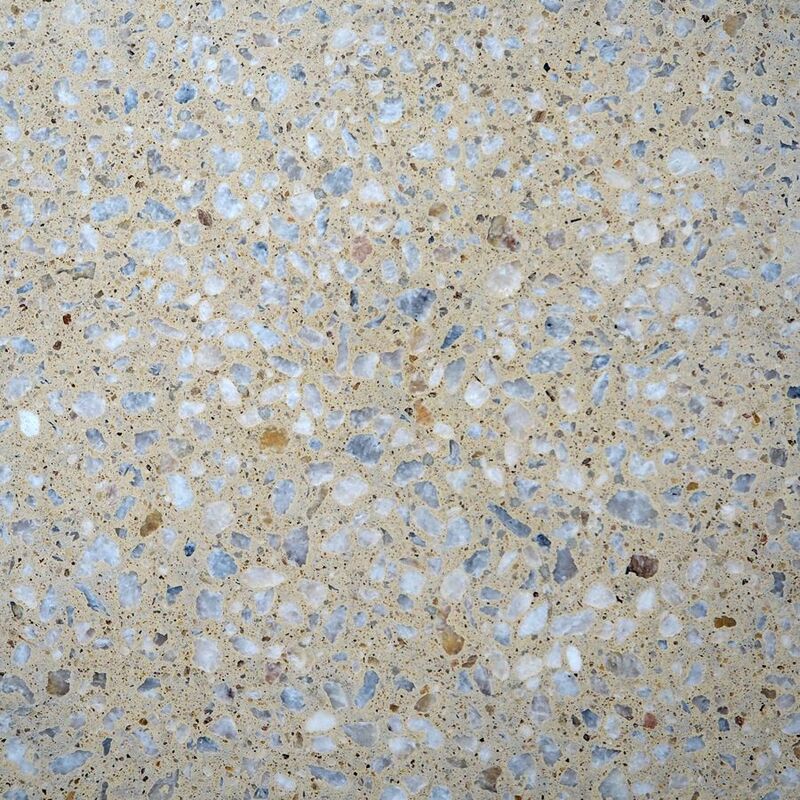 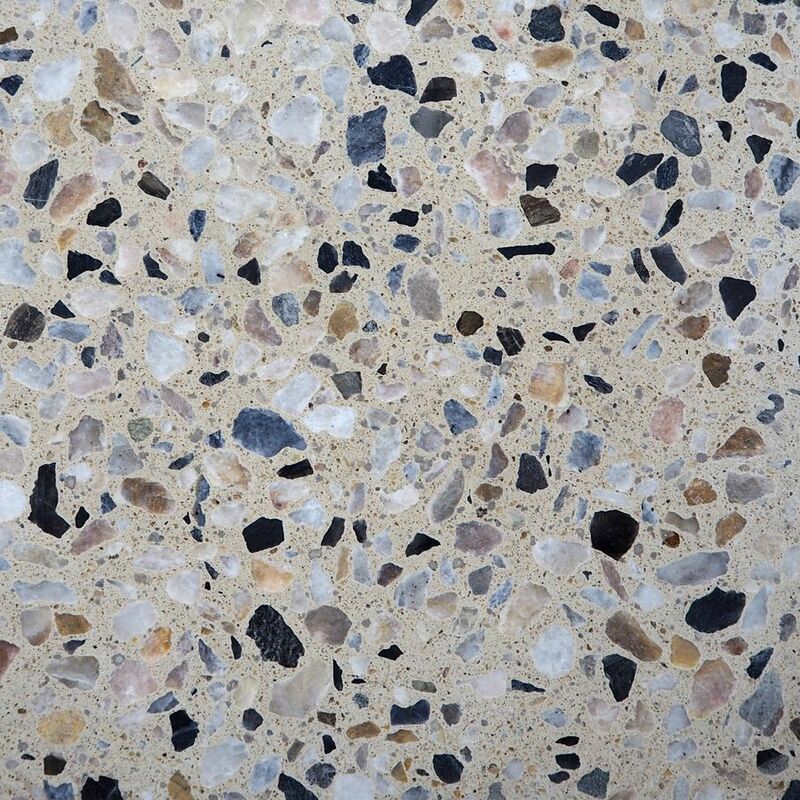 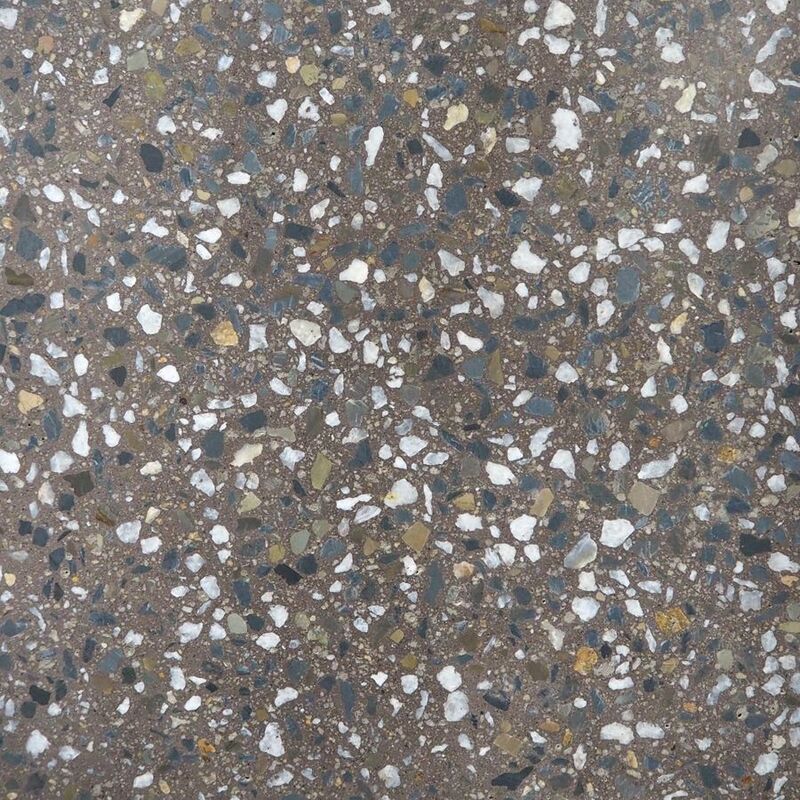 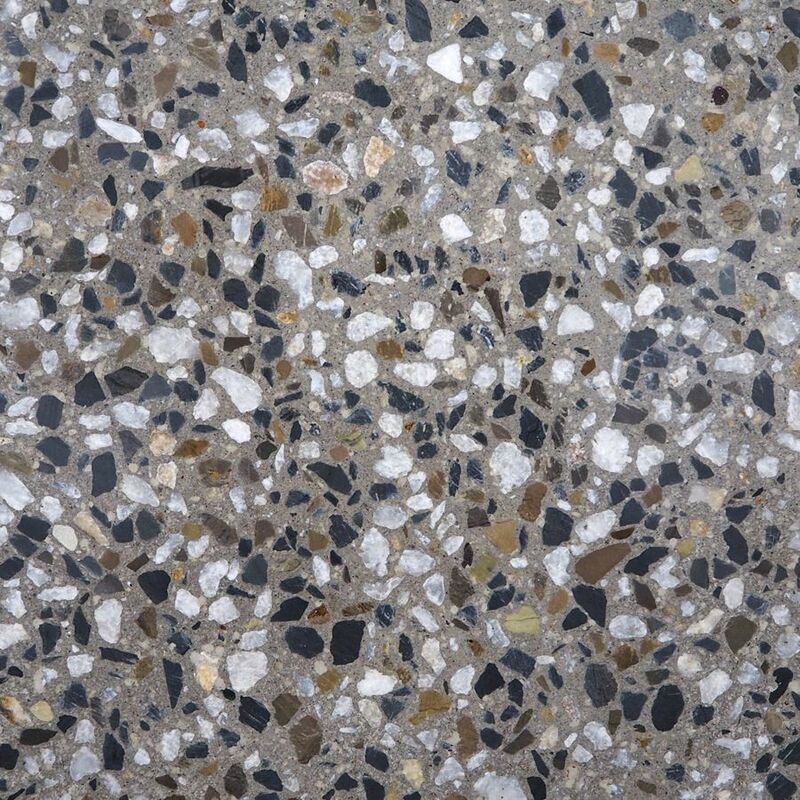 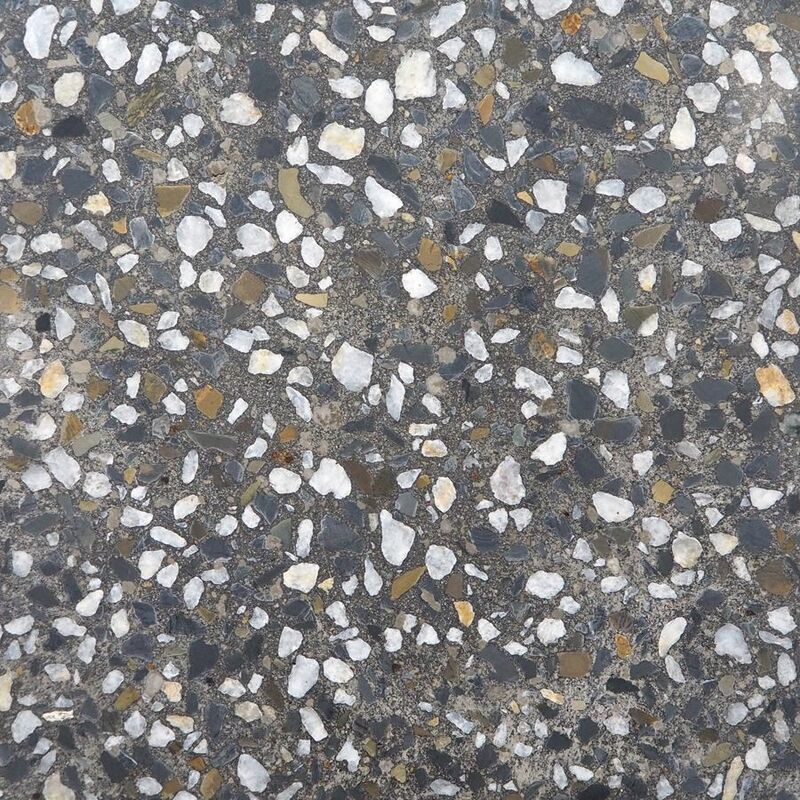 In addition to providing regular pre-mixed concrete to the domestic, commercial and industrial markets we also have a wide range of decorative concrete mixes. 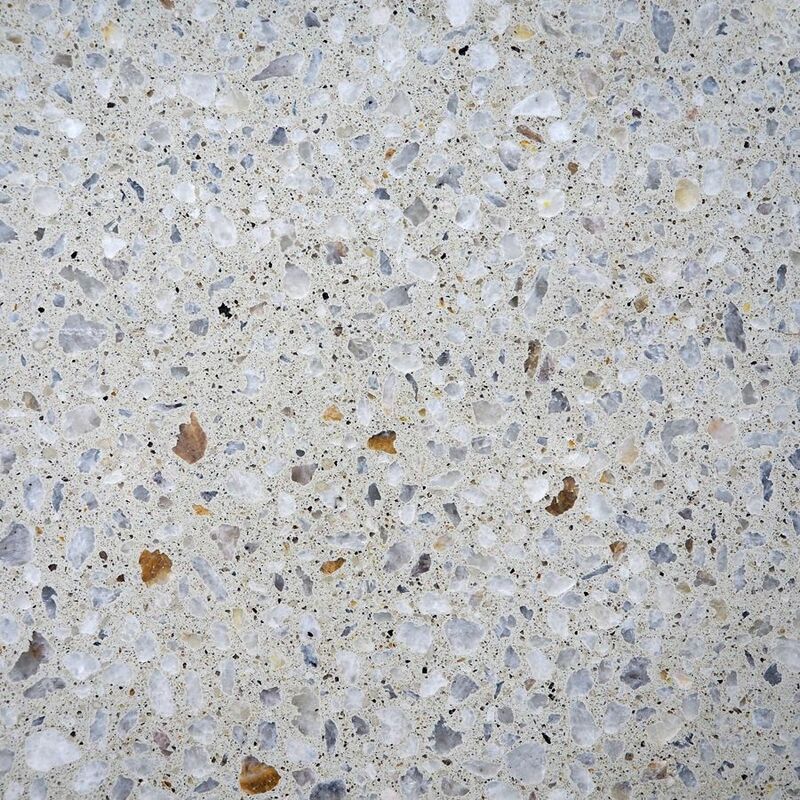 The range of aggregates from our own quarries together with those we are able to source, enable us to match most common designs as well as create some solutions which can be tailored to meet a customer's individual need. 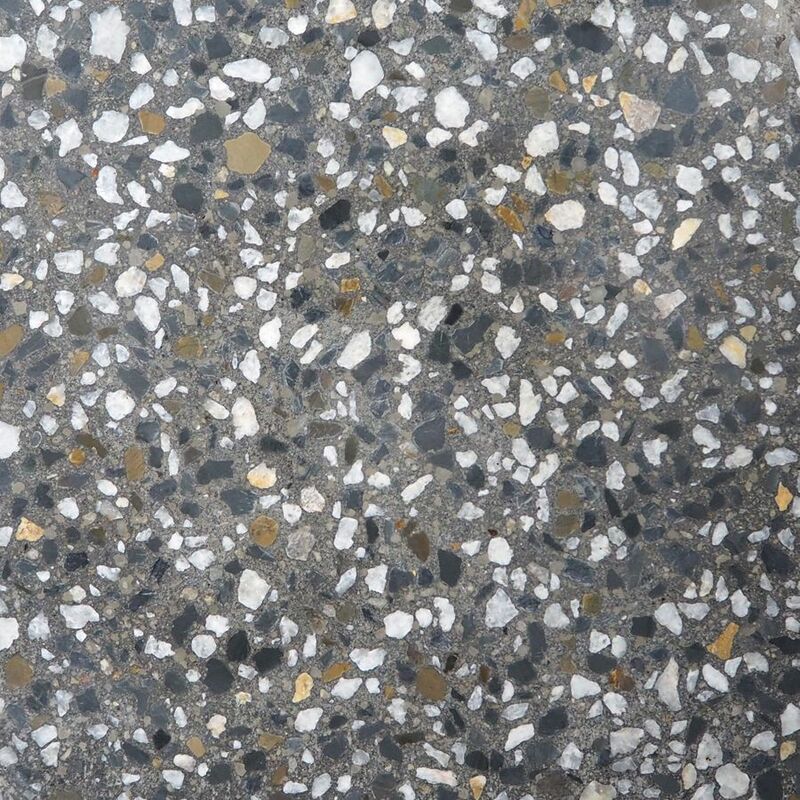 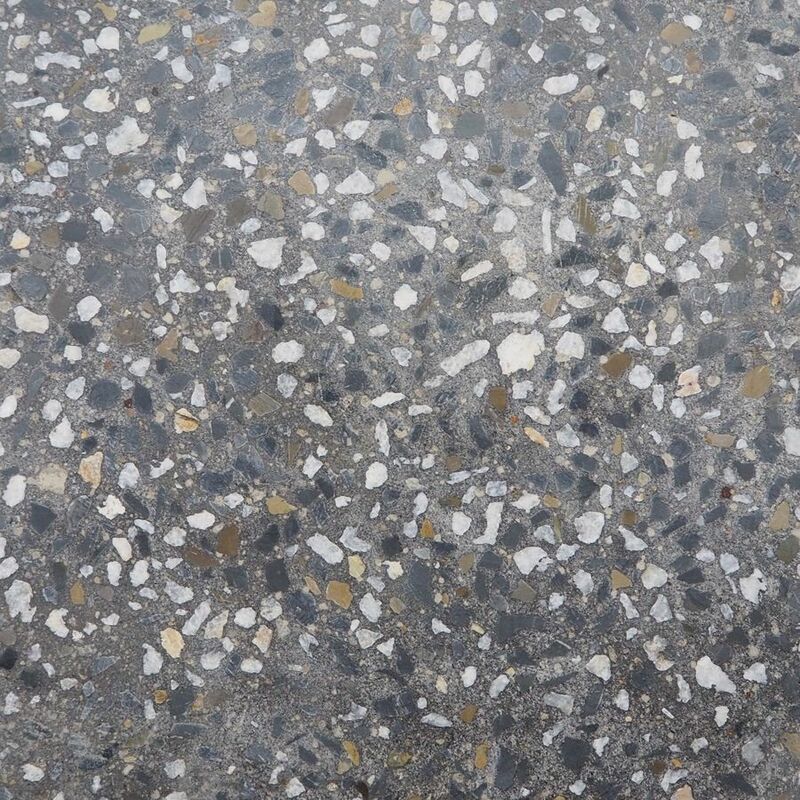 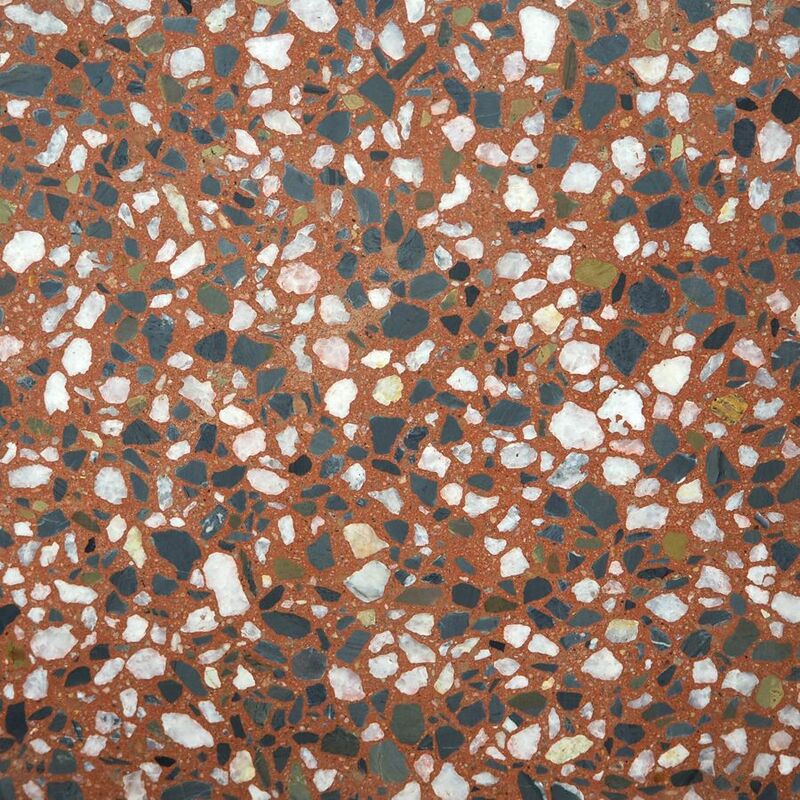 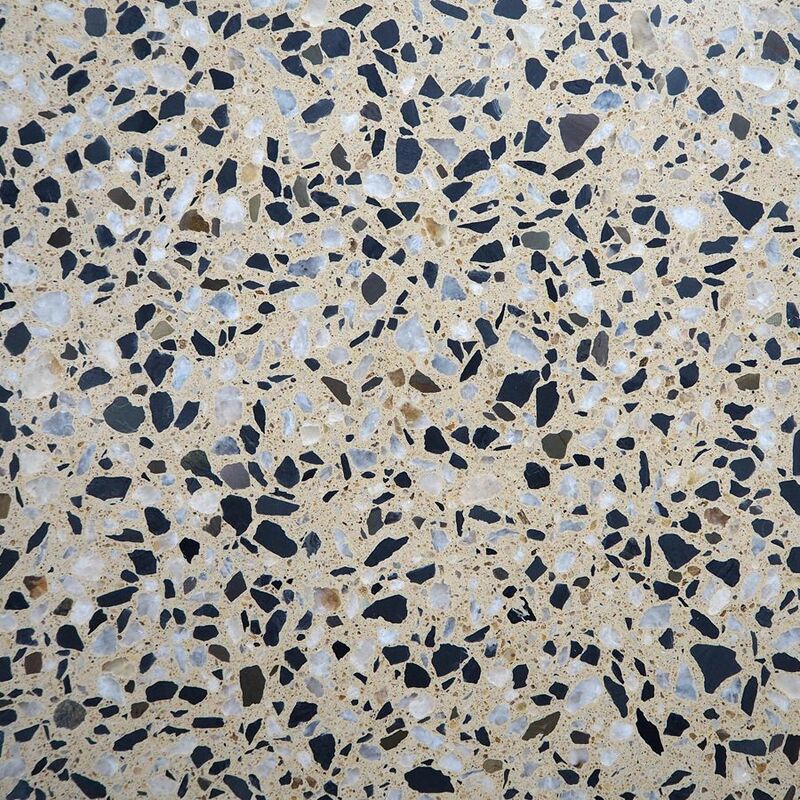 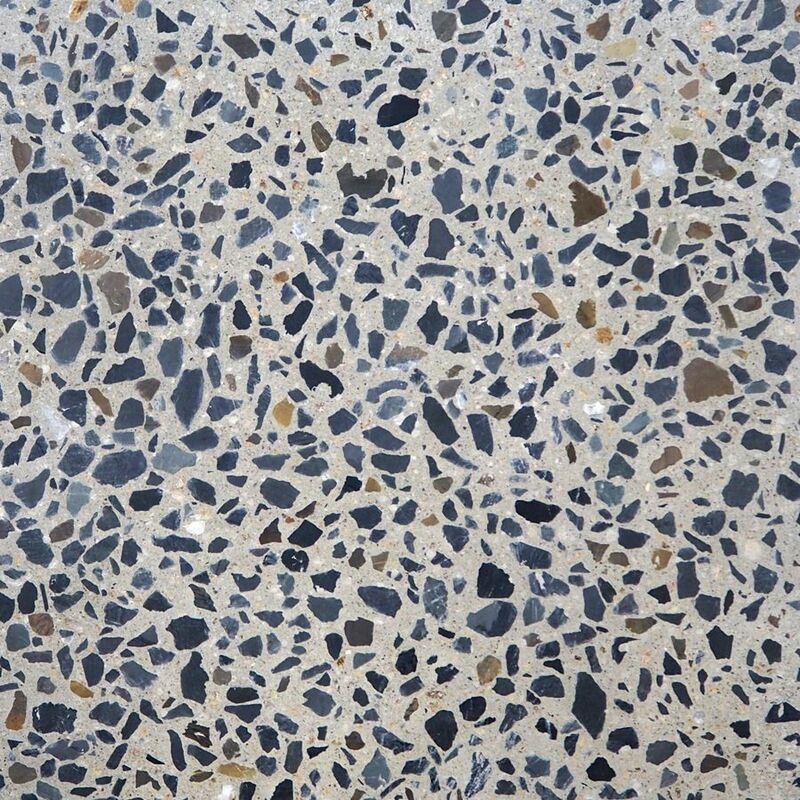 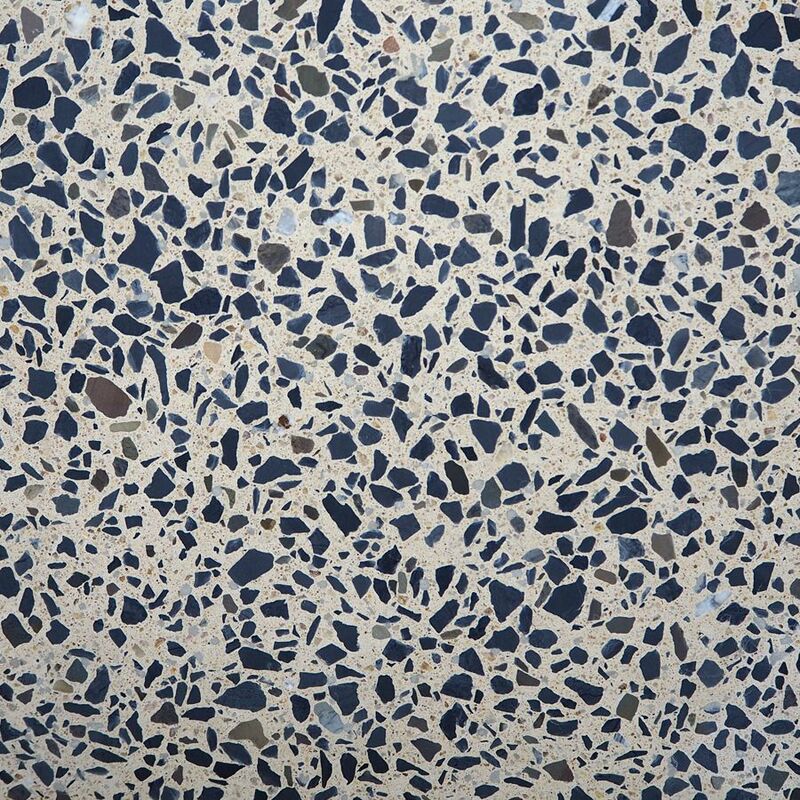 Polished concrete mixes on either polished or regular mixes creating a smooth polished surface, which is left for the final surface finish. 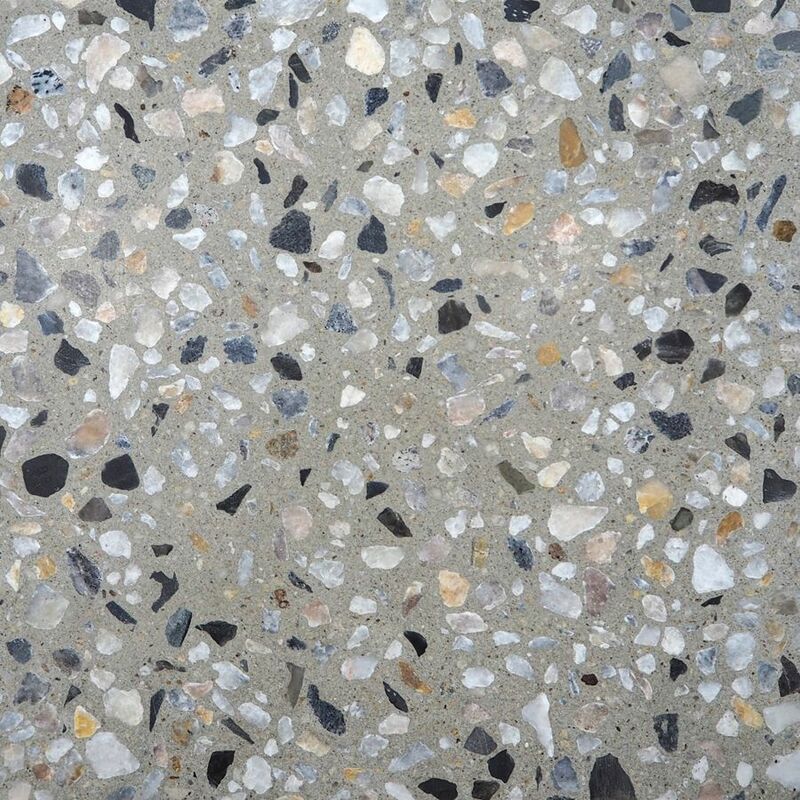 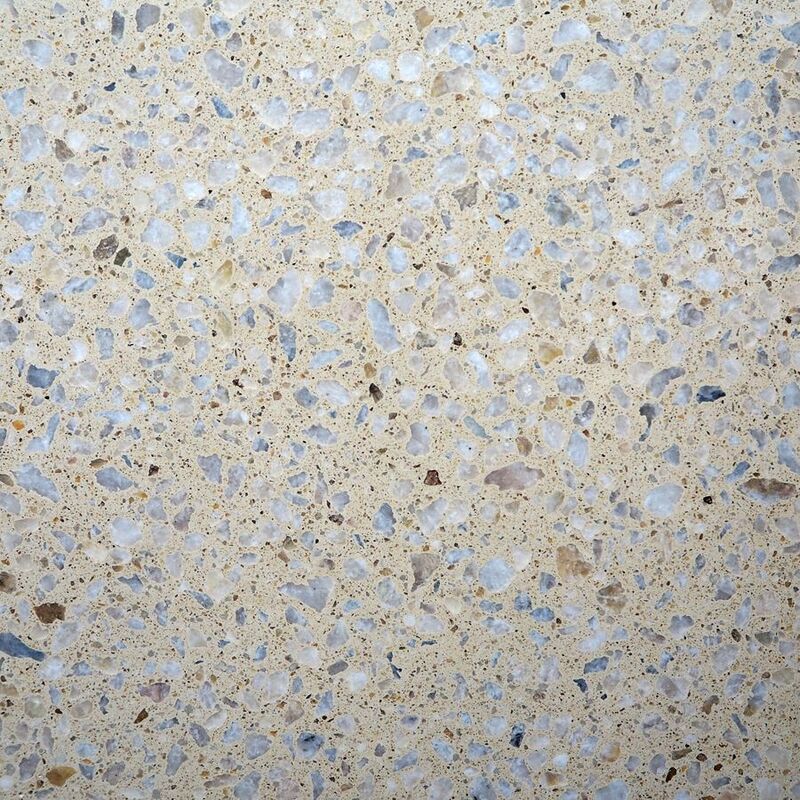 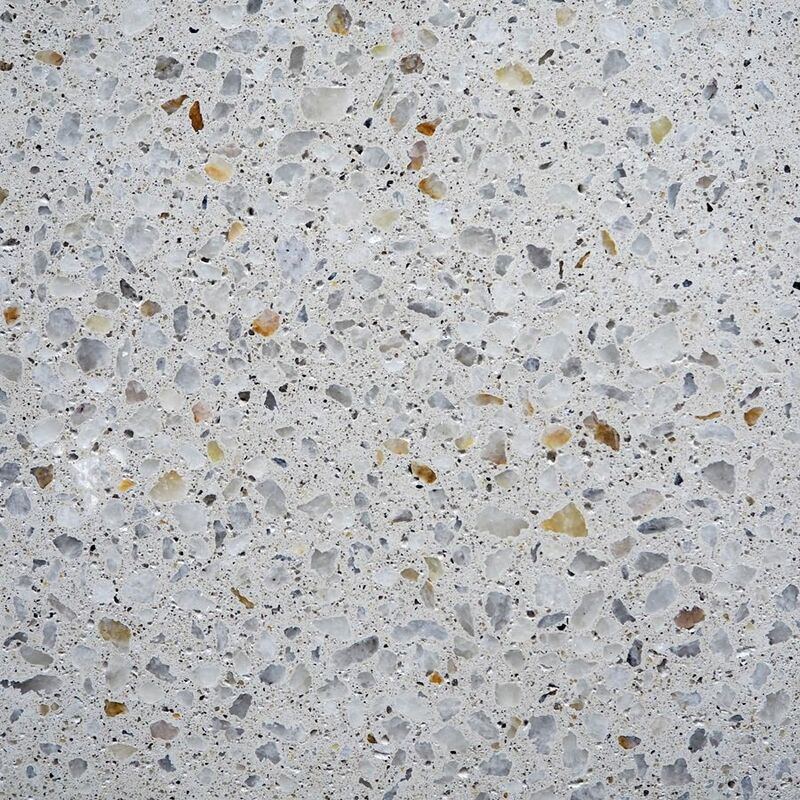 These mixes can be designed with either 20 mm or 10 mm stone.